To those who read this blog, I hope you had a wonderful Christmas! Top 10 Films of 2015. These were the films I enjoyed watching most this year. Of course, they weren’t all made this year. Just a heads up!! Final Thoughts on London Spy. So London Spy finished with a crash, bang, wallop. The Road to El Dorado (2000). I adored this film growing up. 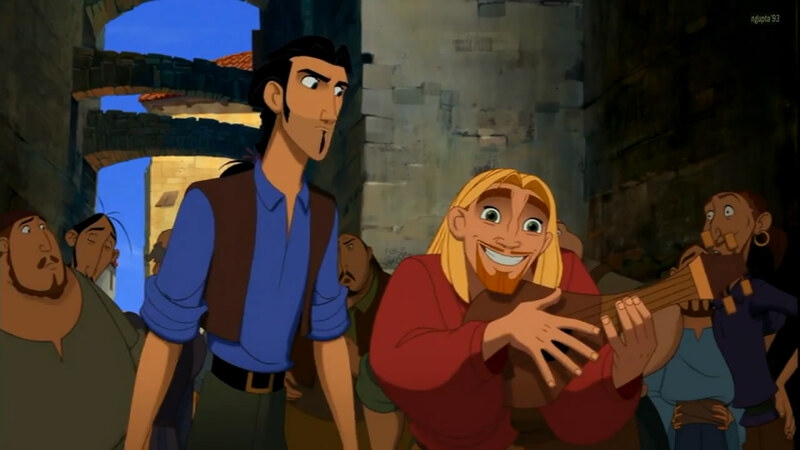 Its the story of two con-men, Miguel (Kenneth Branagh) and Tulio (Kevin Kline) who get their hands on the map which will lead them to the fabled ‘city of gold’ El Dorado. This is a documentary exclusively for BBC iPlayer about fear and what scares us. Included within it are scenes from 100 years of horror filmmaking. Writing out individual blogposts for each episode would just be pointless and time consuming, whereas it makes sense to compartmentalize my thoughts on the drama before the final episode is released (at the time of writing- 3/12/2015) in the next week or so. A film directed by Darran Aranofsky about an obsessive dancer, Nina (Natalie Portman) who will stop at nothing to achieve her dream of dancing Swan Lake’s Black Swan.